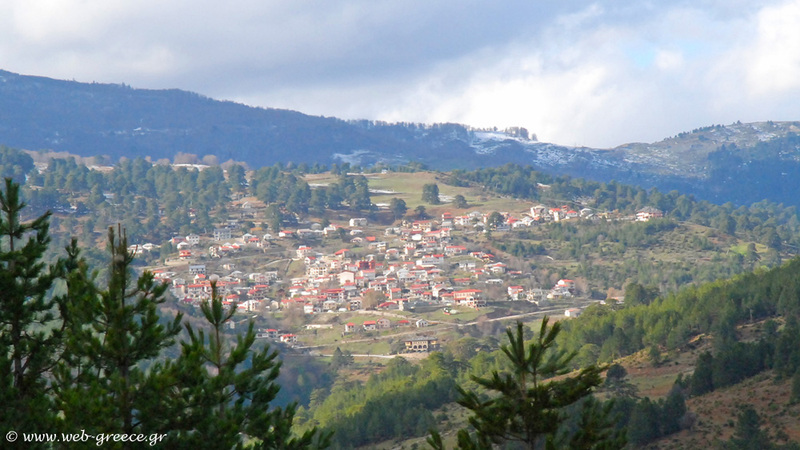 Lovely Vasilitsa is situated at the western part of Grevena prefecture in an altitude of 1250m. 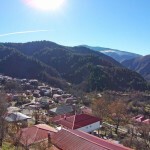 It is a small mountain village which offers woods, endless natural beauty and snow-covered mountain tops. 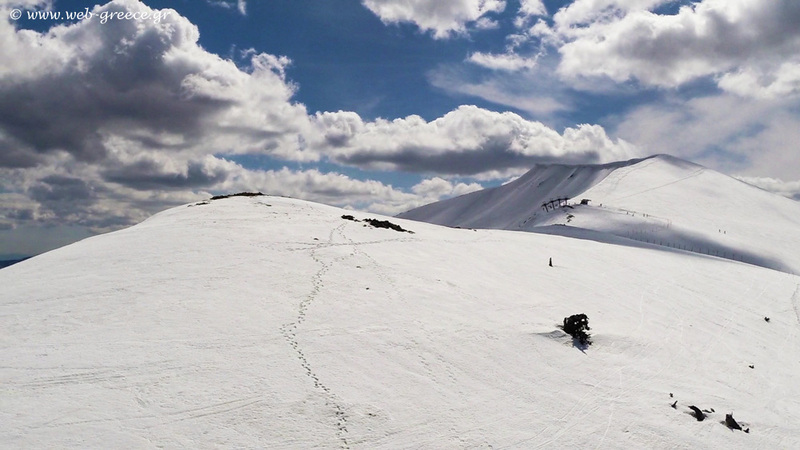 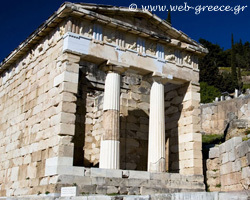 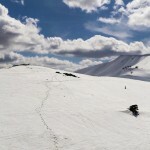 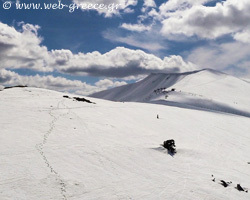 Samarina is an important Greek mountain destination, located in an altitude of 1450m. 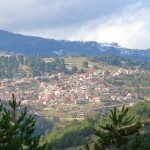 Very close to the area you will find the villages Lavda, Perivoli, Deskati, Smixi and others. 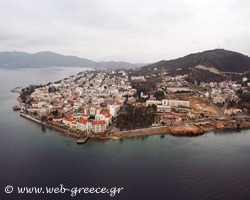 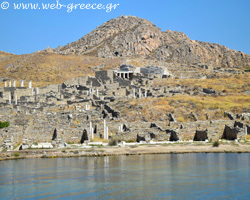 At Smixi you can see stone fountains, stone traditional houses and the churches of Saint Nicolas and Saint Athanasios. 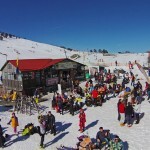 In Vasilitsa you can find hotels, chalet, rooms with fireplace, apartments, hostels, guesthouses (near the ski center of Vasilitsa in Grevena). 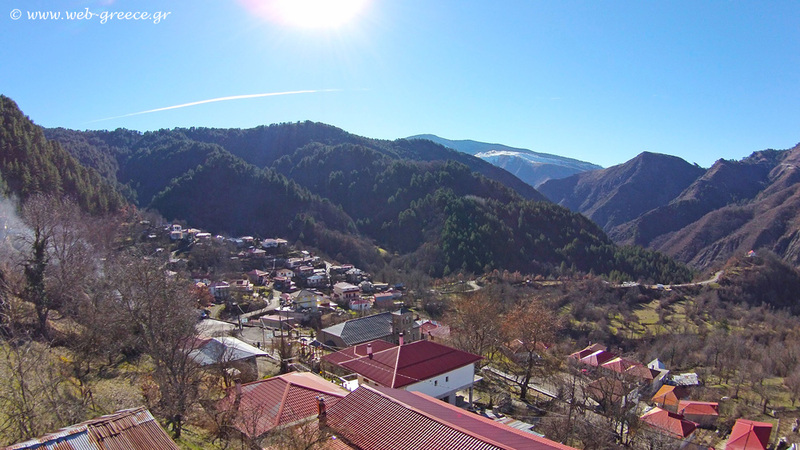 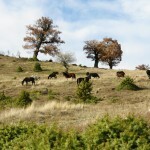 Vasilitsa area is included at the national catalogue of the protected areas NATURA 2000. 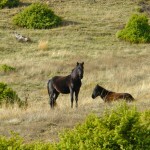 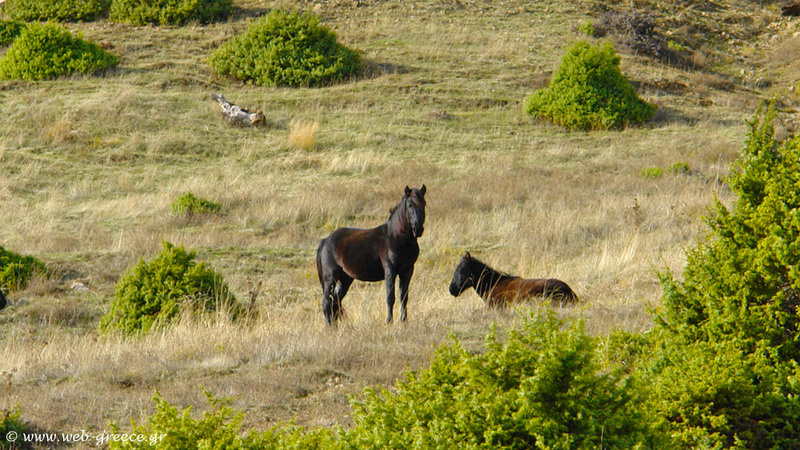 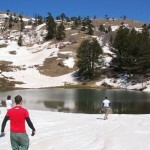 The National Park of Pindos is situated at the north side of Pindos and it is one of the most important parks of Greece. 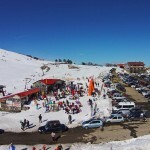 It extends in land of 68.990 and includes the valley Valia Calda, Arkoudorematos, the mountains Lingos and Mavrovouni to the tops of Avgo Mountain. 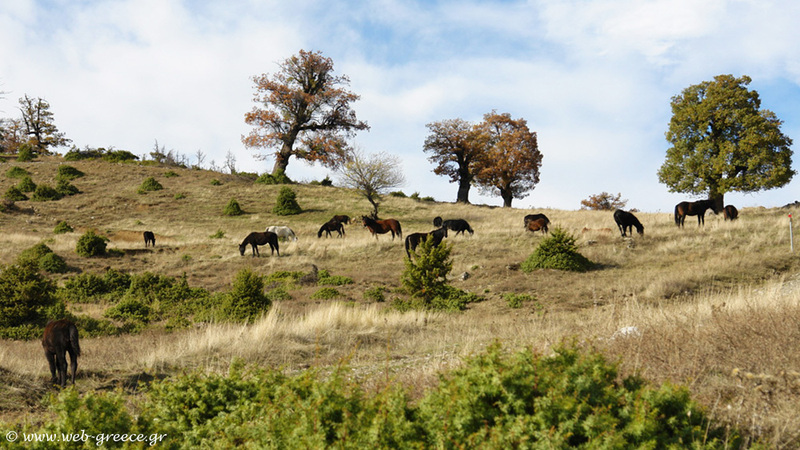 The landscape is impressive and the environment is particularly important for the living of a huge variety of species of animals and plants. 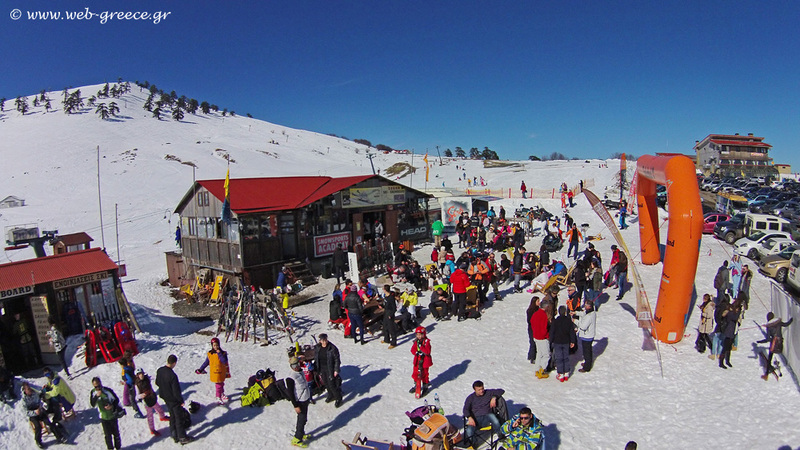 The ski center of Vasilitsa is situated at a wonderful and extremely beautiful spot of Pindos in a distance of 42km from Grevena, at Smixi village. 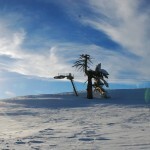 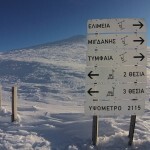 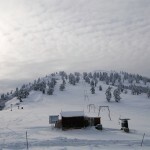 It is one of the most beautiful and well organized ski centers in Greece and offers great quality of services. 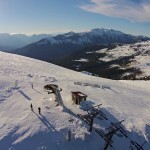 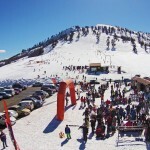 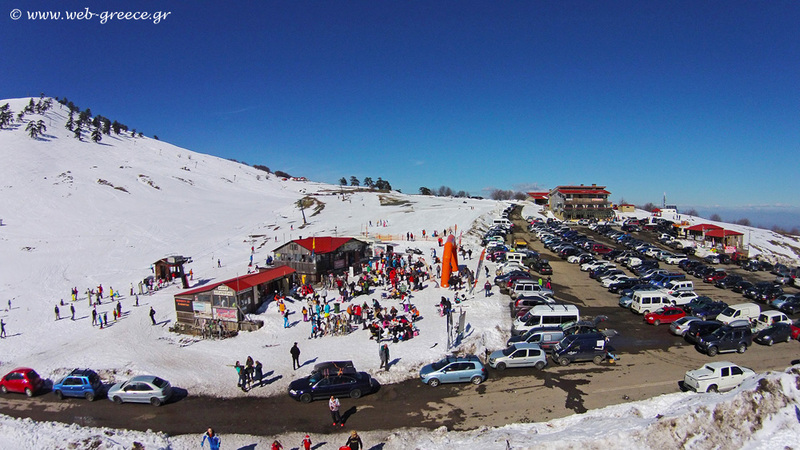 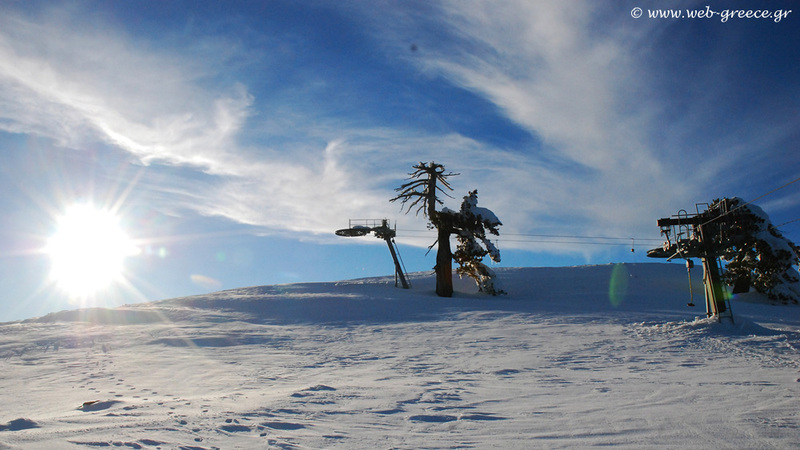 The establishments of the ski center are located at the highest slopes of Lingos Mountain and the season of its function is long, since the snow lasts until spring. 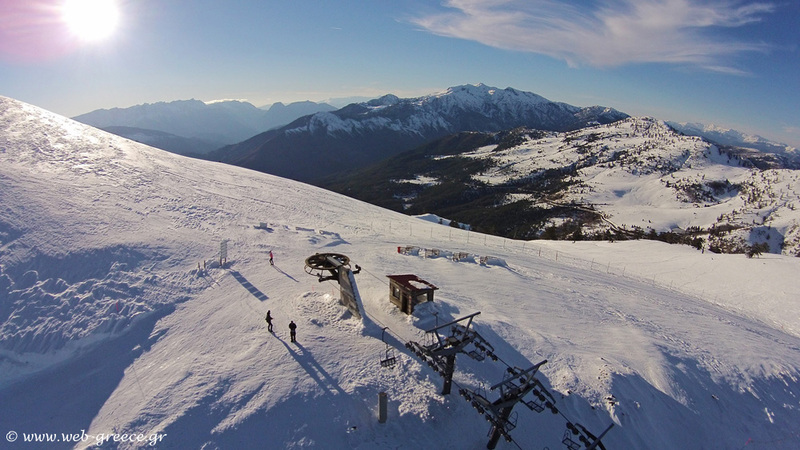 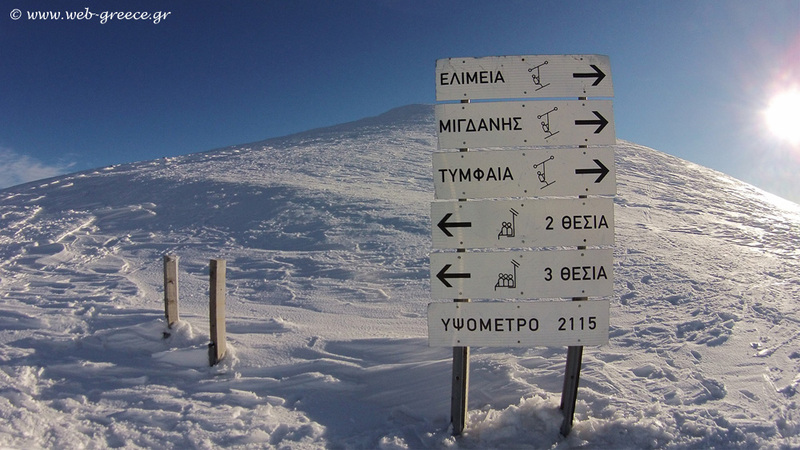 It allocates two air lifts of 1800m length, baby lift, 3 rolling lifts, 12 tracks of 7.500m, the biggest beginner’s track in Greece (3.860m), snowboard track, shops of renting ski equipment, ski schools, a guesthouse and two chalets. 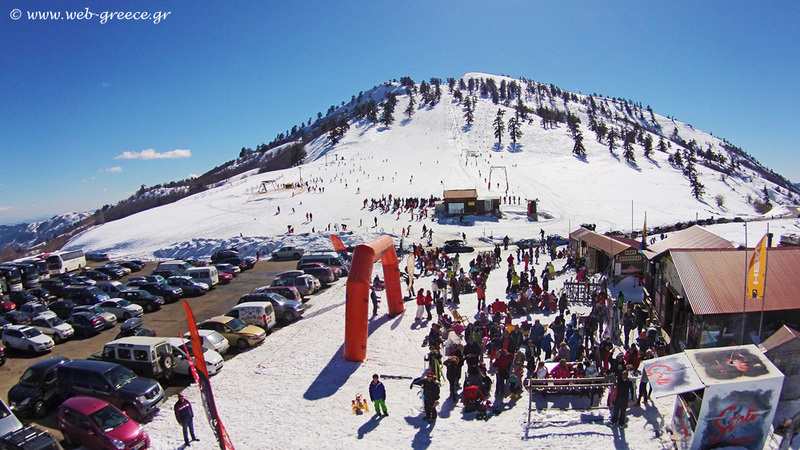 It is very popular for the fun situations at the chalet and the tracks and it is also a meeting point for the snowboarders. 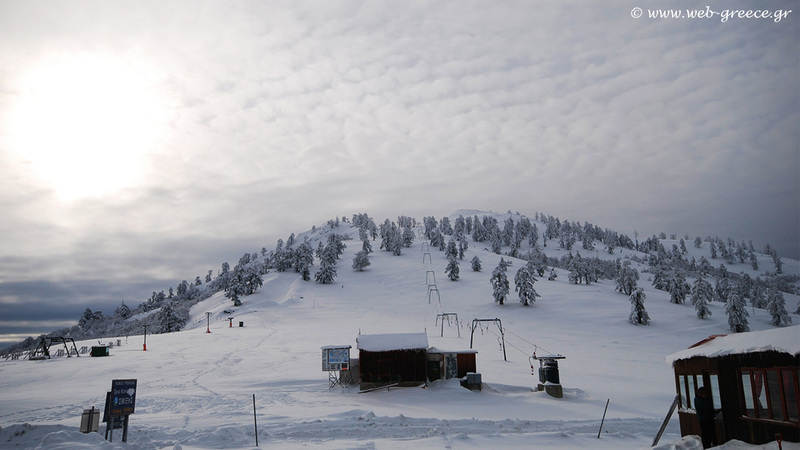 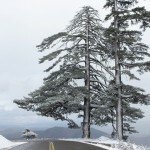 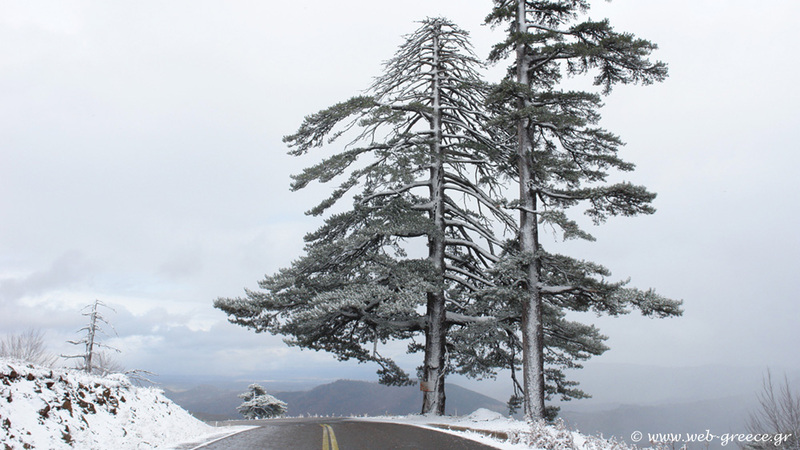 The route to the ski center of Vasilitsa (2.246m) is idyllic and passes through an enchanting landscape of tall pine trees. 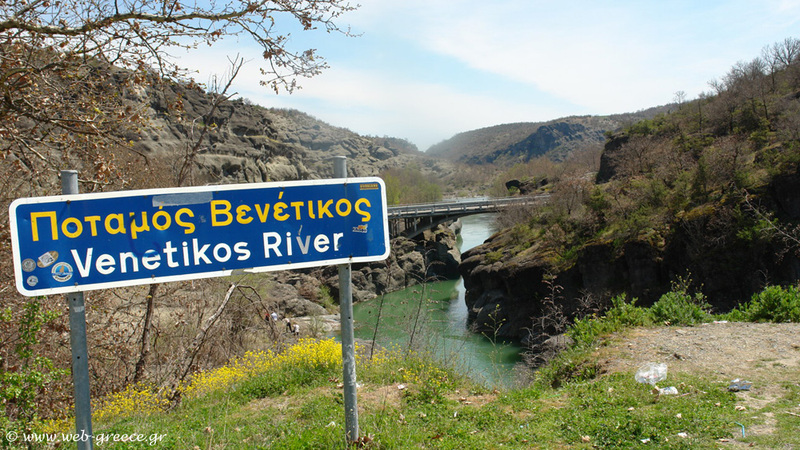 In addition, the area is offered for adventure actions such as climbing, and water sports (rafting, kayak etc). 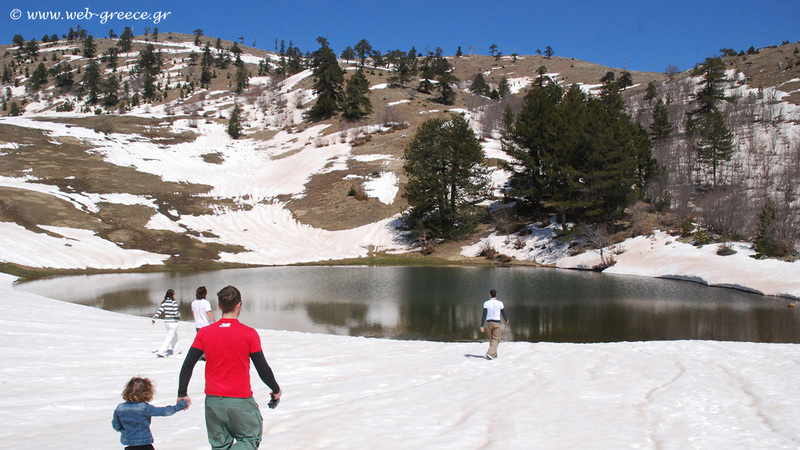 Vasilitsa “ the National Park of Northern Pindos” as it is characterized, has an additional entrance, through the side of Ioannina (through Distrato village).